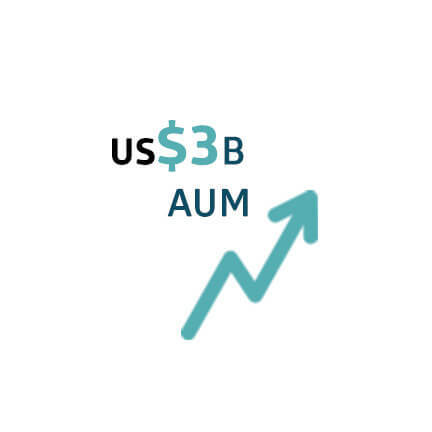 Throughout our history we have firstly pursued arbitrage opportunities and other interesting ideas that can supplement arbitrage. 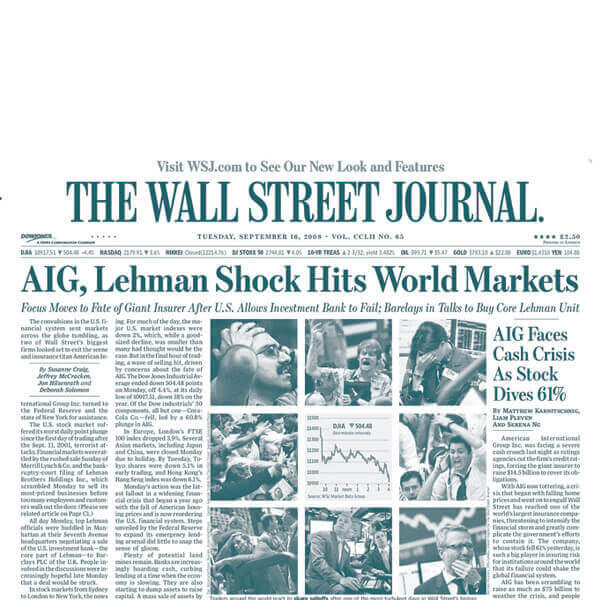 We are generally not prognosticators, attempting to divine macroeconomic and geopolitical events and market directions. 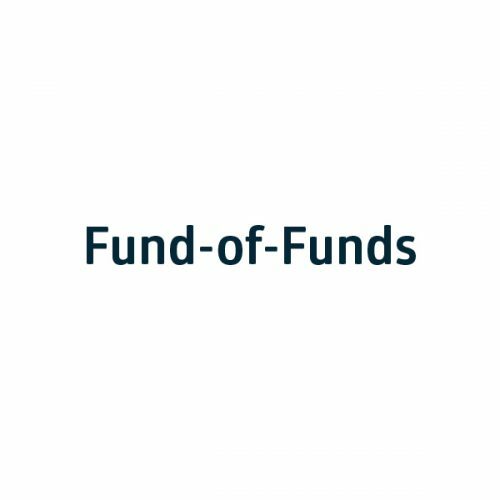 In normal market conditions, we seek to deploy capital to the best risk/reward opportunities while maintaining a focus on capital preservation. 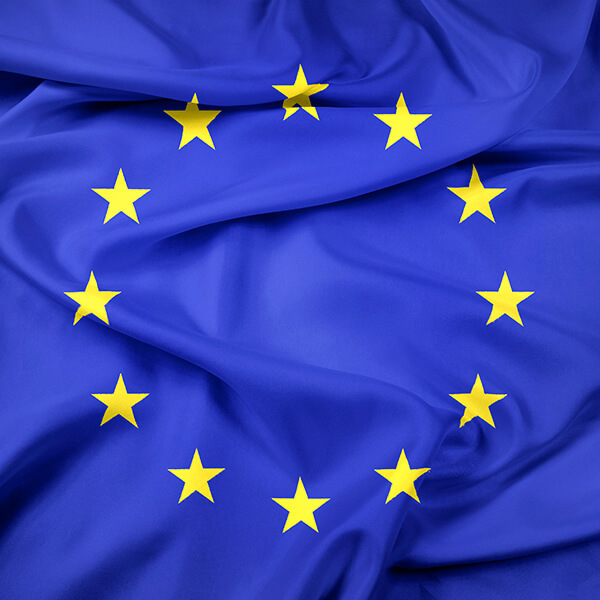 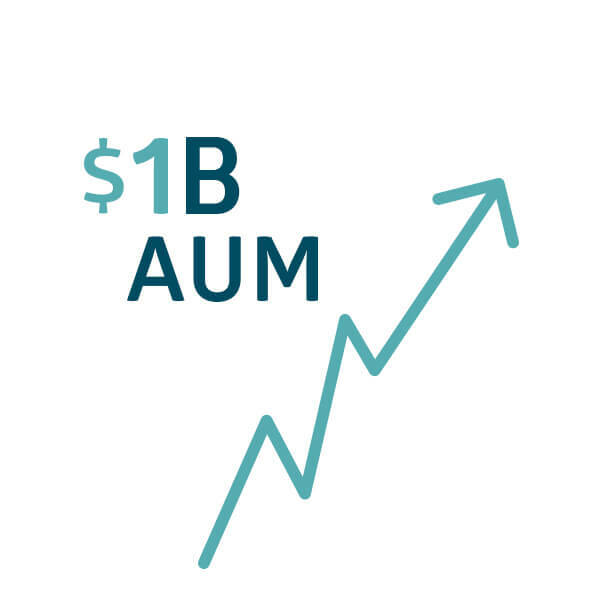 Yet market dislocations and volatility can often arise from unexpected macroeconomic or geopolitical events, and long-term investors know that we often find our opportunity set more robust during periods of market turmoil. 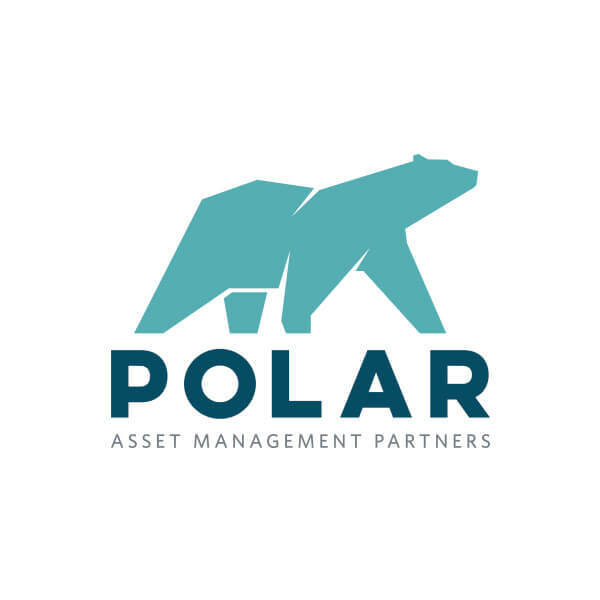 December 1991	 December 1991	 Polar Multi-Strategy – previously branded North Pole – officially commences with investment from each partner and a prominent Canadian family. 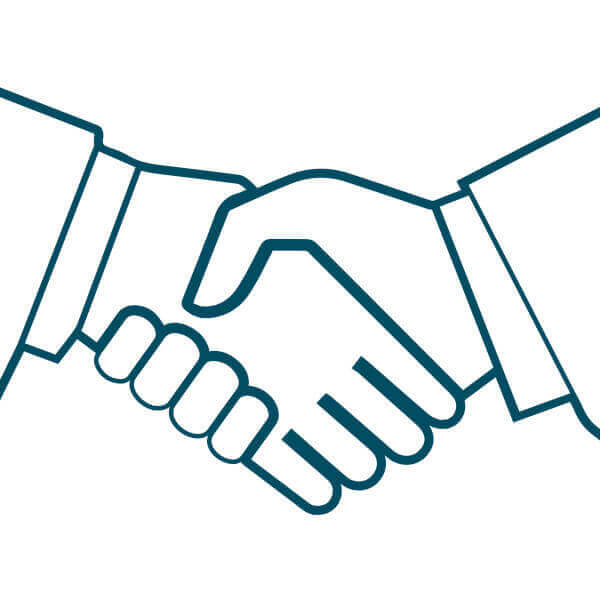 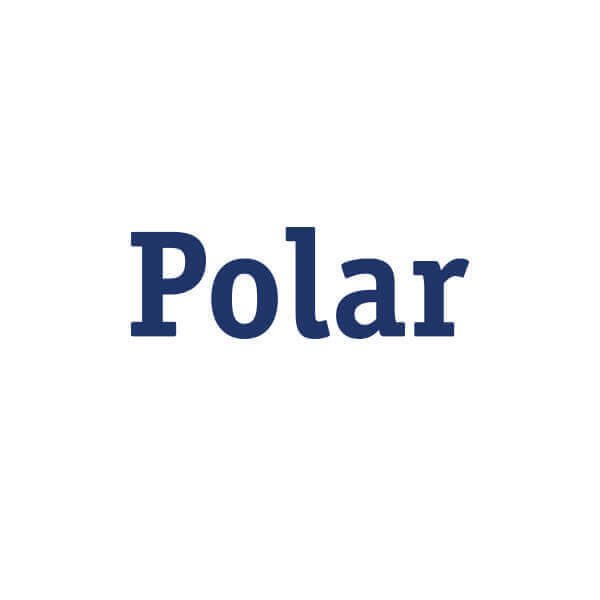 April 1994	 April 1994	 Beginning an important tradition of partnership that extends throughout the organization, Polar offers non-founders the opportunity to purchase equity in the company. 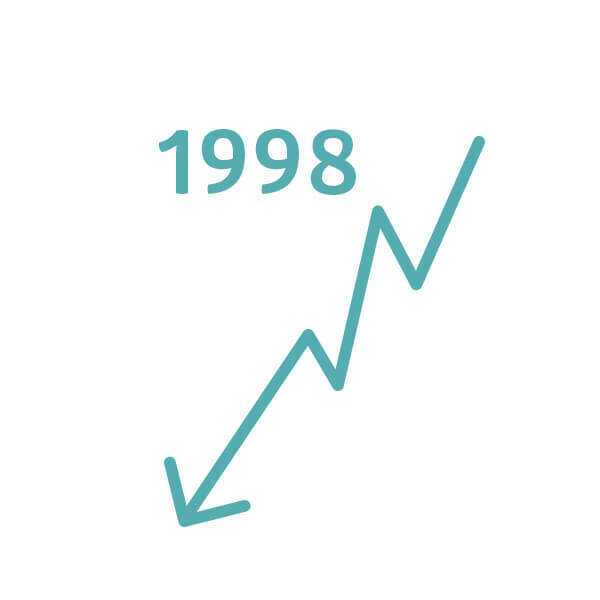 September 1995	 September 1995	 Bill Peckford joins Polar to support Paul Sabourin as analyst on the Multi-Strategy team. 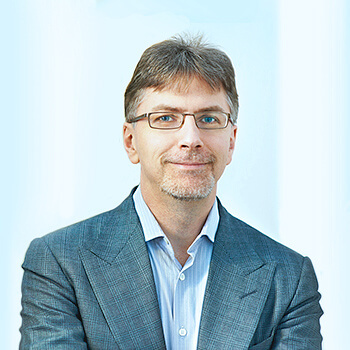 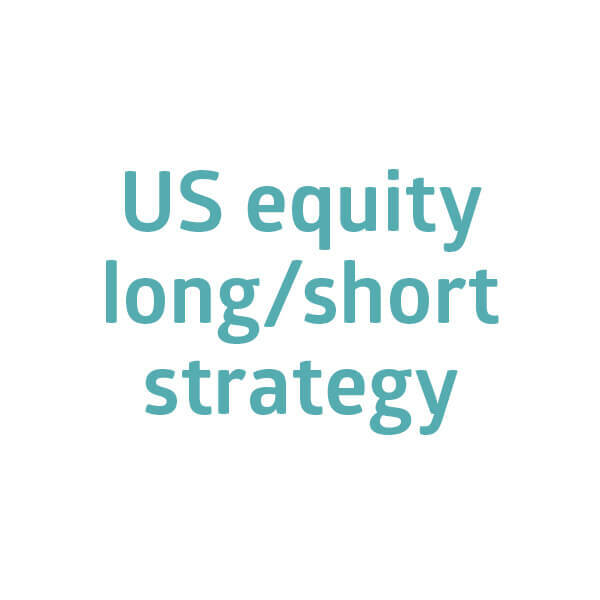 September 1997	 September 1997	 Bill Peckford develops Polar’s US equity long/short strategy and is established within Polar Multi-Strategy Fund. 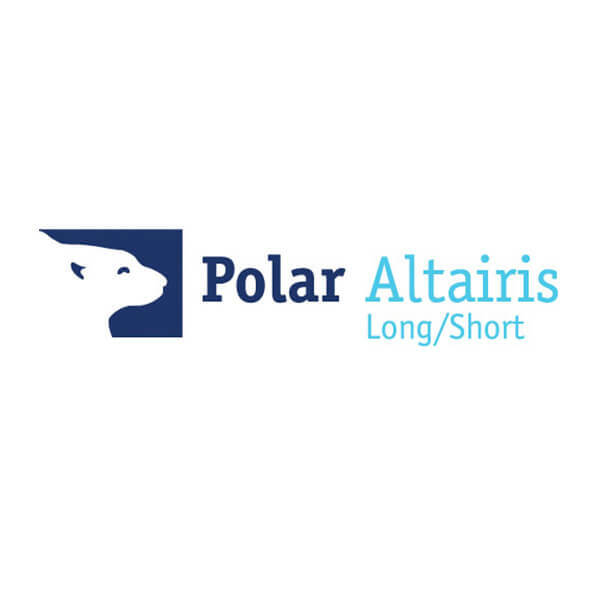 December 1998	 December 1998	 Surviving 1998, a difficult environment for hedge funds, Polar initiates the build-out of an institutional grade risk management platform. 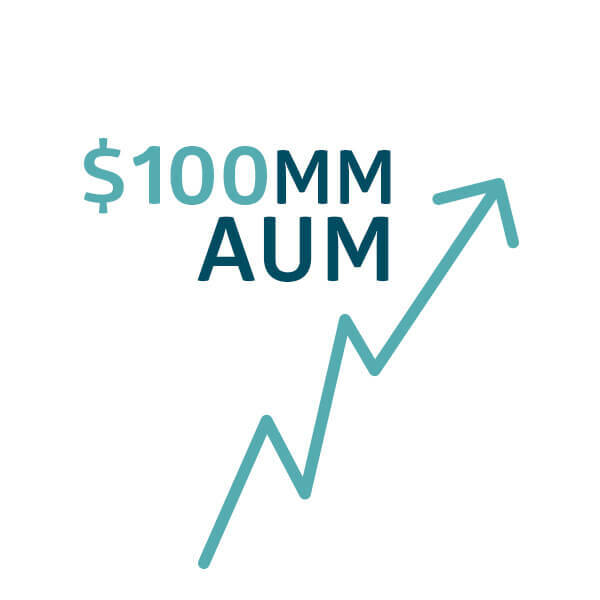 January 2002	 January 2002	 Polar AUM exceeds US$100 million for the second time, demonstrating a path to recovery. 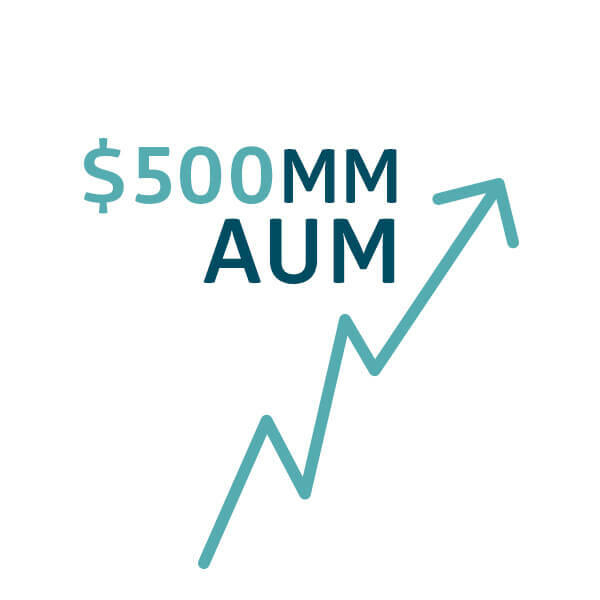 October 2006	 October 2006	 Polar AUM exceeds US$500 million for the first time. 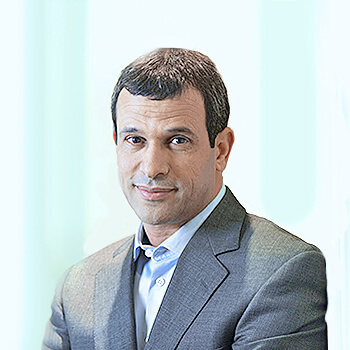 January 2008	 January 2008	 Abdalla Ruken joins Polar as Chief Risk Officer, further evolving and enhancing Polar’s risk management culture. 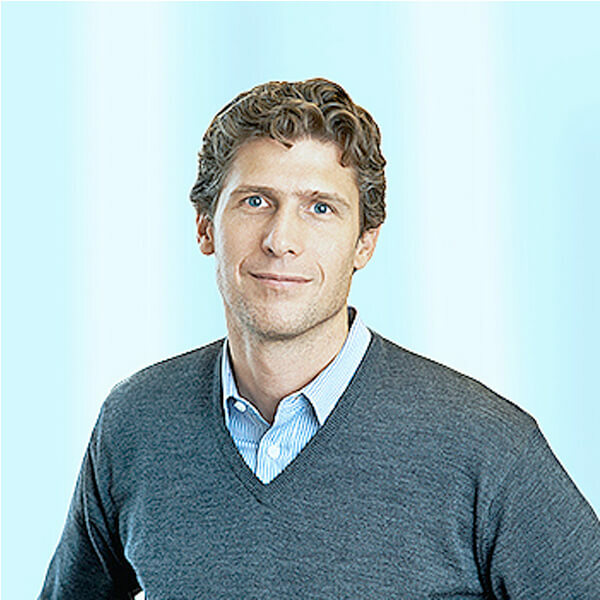 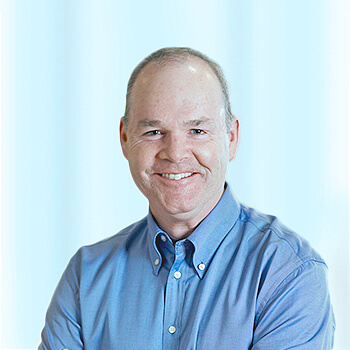 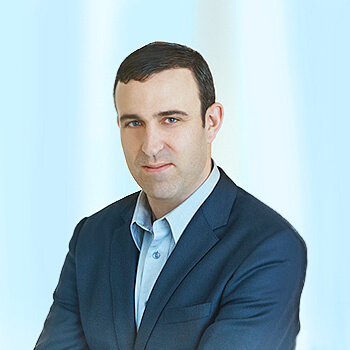 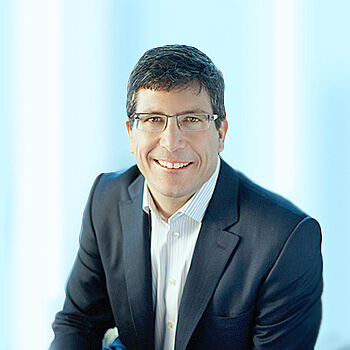 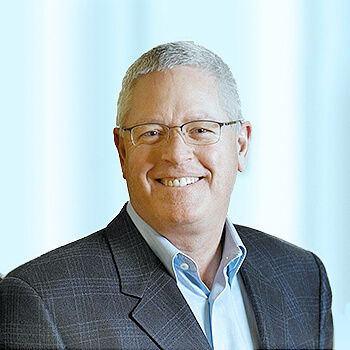 April 2009	 April 2009	 Tim Trapp joins Polar from a large multi-strategy asset management firm, adding significant US and European arbitrage capabilities. 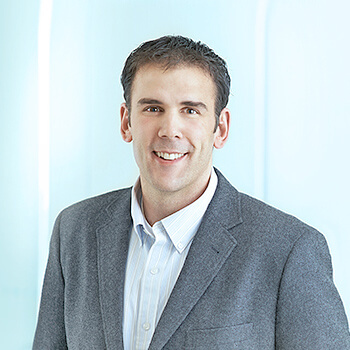 January 2012	 January 2012	 Chris Fernyc joins Polar to build out a Canadian micro-cap strategy, originally called CAMBay. 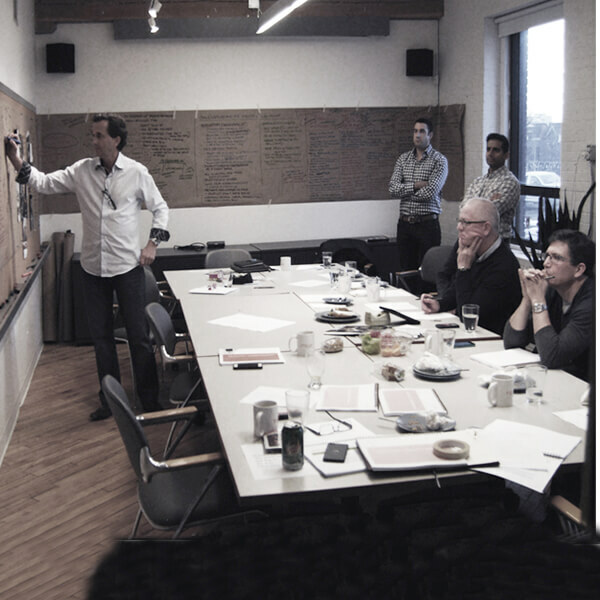 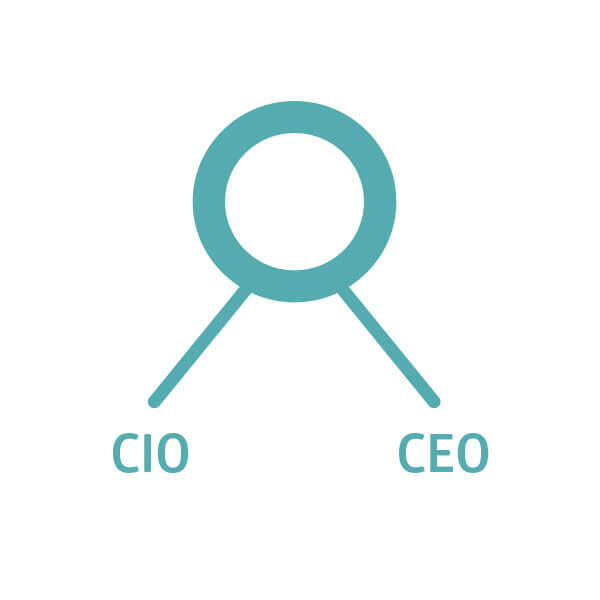 November 2014	 November 2014	 Polar initiates a strategic review examining the entire organization and offering, developing a new, refocused value proposition, vision, and architecture for the future. 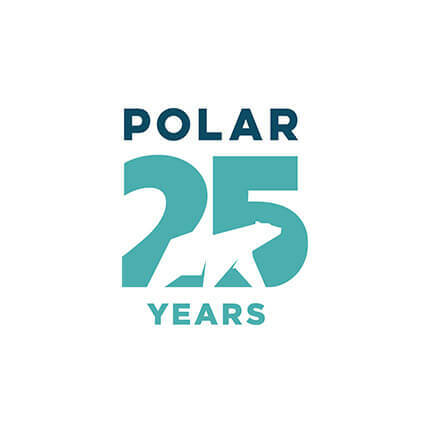 November 2016	 November 2016	 Polar celebrates 25 years looking back at a company with an eye to the future.